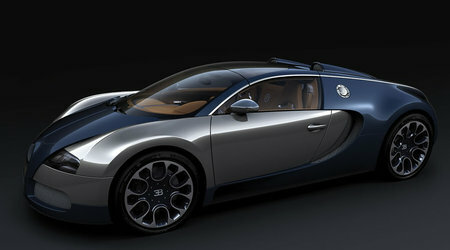 If rumors are to be believed, the Bugatti Grand Sport Sang Bleu edition will be the last edition Veyron. 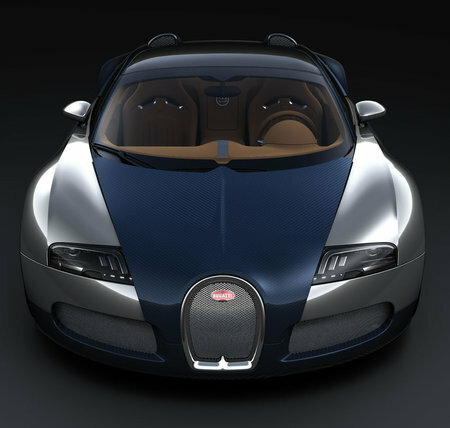 According to Auto Motor und (that’s and in German) Sport, the Sang Bleu edition of the Grand Sport which Bugatti unveiled at this past weekend’s Pebble Beach Concours d’Elegance will be the last special edition Veyron that Molsheim will ever build. 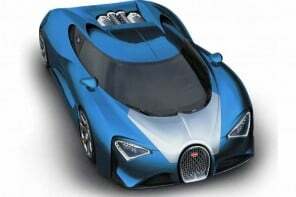 This is definitely shocking news for Bugatti enthusiasts who loved the special edition Veyron’s. 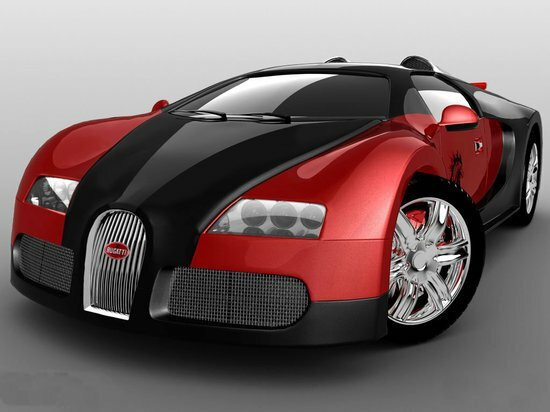 With 250 out of the 300 earmarked for production being already built and sold, Bugatti now seems to want to concentrate on its next project. 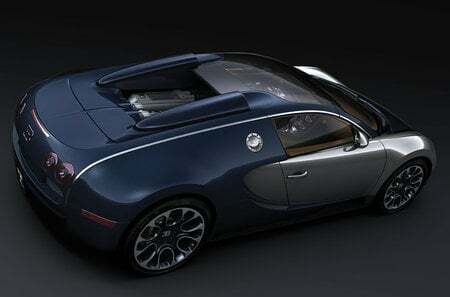 If the rumors are true, then all you folks who already own this exclusive Bugatti Grand Sport Sang Bleu edition should consider yourselves really lucky.